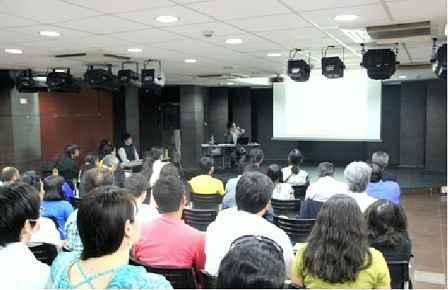 This hall is located on the ground floor, and is a multi-purpose hall for different kinds of events. 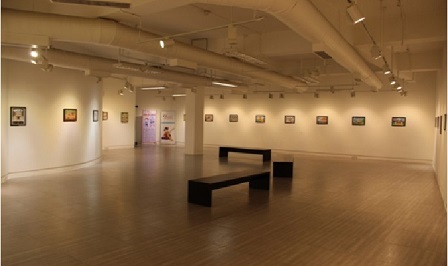 This gallery is located at the basement, and is for exhibitions mainly. We lend the Hall and the Gallery for events relating to Japanese Arts & Culture, Japanese Language and Japanese Studies only. Both the Hall and Gallery are free of charge. Please note that all events and exhibitions at our premises should be admission free.For application and terms & conditions, please write to us with your event detail.